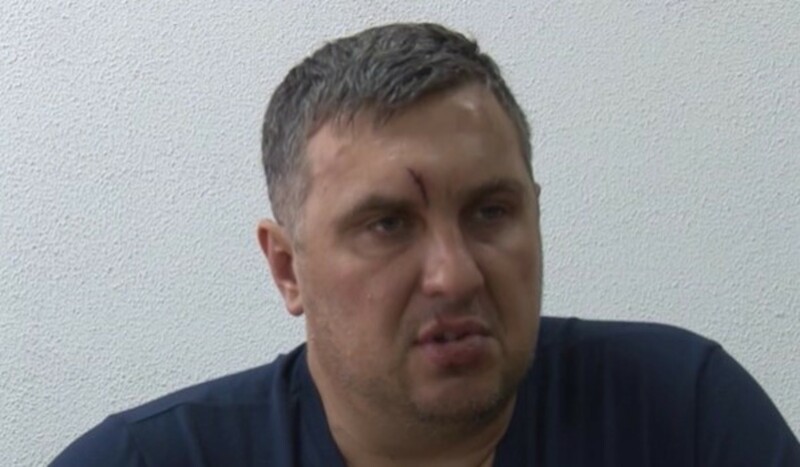 On April 4, the so-called Supreme Court of occupied Crimea extended the arrest of Yevhen Panov, the citizen of Ukraine involved in 'the case of the Ukrainian saboteurs' for another six months as Crimea.Reality reported. It is noted that the court session took place in the closed regime. The first substantive session is planned for April 16.